A great conceptual art clock app where the three hands: one for seconds, minutes and hours are tracking still images spread out over the construct of the clock face in realtime. You can also either share your own stream or view another remote stream in app as well. 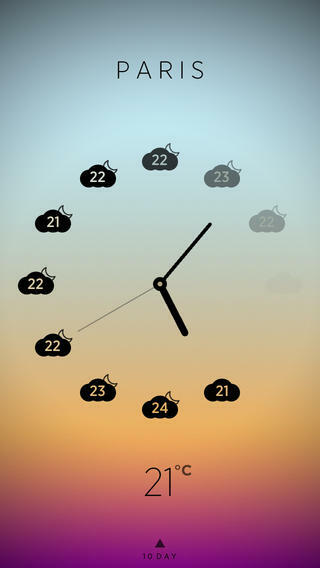 A modern and polished app which uses analog clock design patterns to display your hourly world weather with the times being the forecast icons. It provides hourly temperature, rain and wind, a 10 day forecast and theme settings ... and shows the outside temperature on your home screen icon as well! A bitmap collection of watchface apps for your Pebble smartwatch. Includes 40 simple, elegant and minimal watchface styles (each is available in black or white). Six watchfaces are FREE the rest are paid for individually in-app. UNIQLO never ceases to provide some of the best designed apps for mundane activities like another alarm clock app. Again, they have provided a great use of color, sound and simple interactions that make it magical. 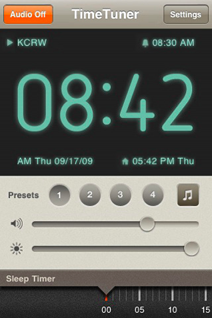 Rise is a simple alarm clock with a lot of smart features. 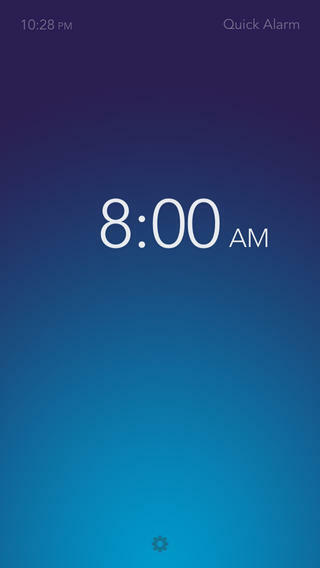 With its refreshing and clever way to set time, Rise is one of the easiest alarm clocks you'll ever use. 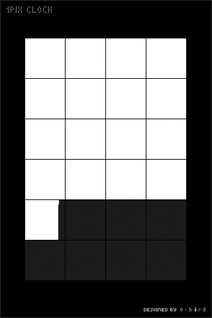 simple pixel based clock screen saver which uses a 1 pixel = 1 second metaphor. 360 pixels are painted every hour to fill one square. 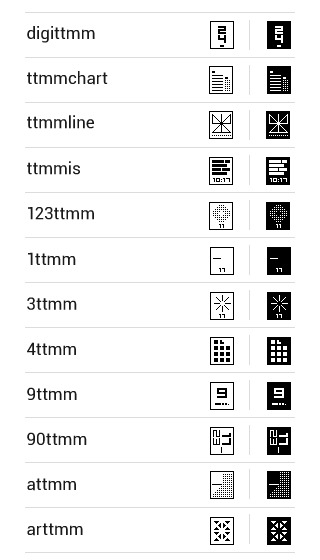 has black w/ white background, and white w/ black background as well as landscape and portrait modes. 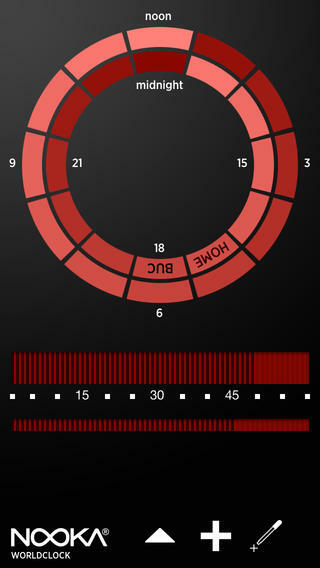 another fab clock app from japan! 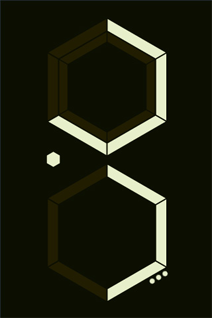 this app is an alternate LCD clock design thats based on the hexagon versus only numbers. 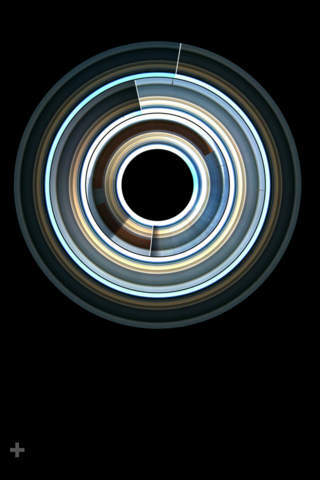 its got both dark background and green w/ black shapes and digits. 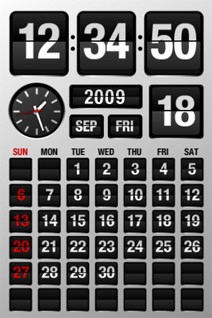 includes calendar and seconds indicator. def worth the price. basically a full featured radio alarm clock, you can not only stream from a variety of radio stations supplied but also play your own music. nice clean interface and includes support for multiple alarm settings. art directed and designed by brett wickens.